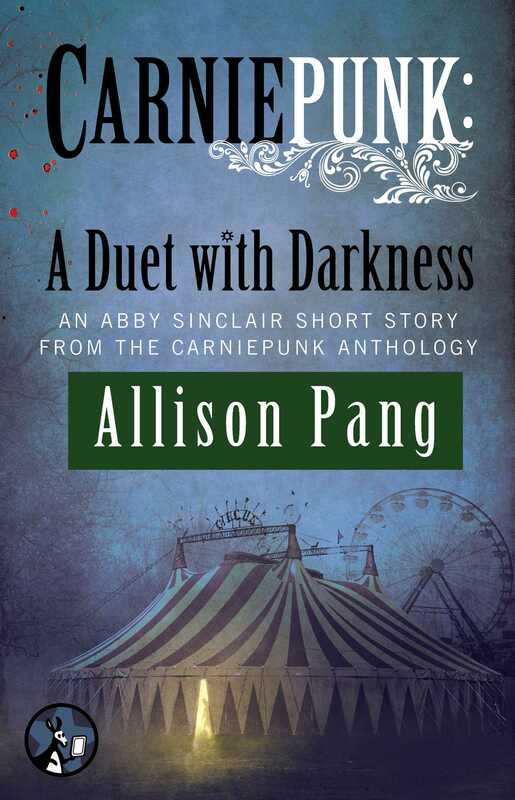 Don’t miss this urban fantasy short story featuring Abby Sinclair in the spellbinding Carniepunk anthology collection, from bestselling author Allison Pang! 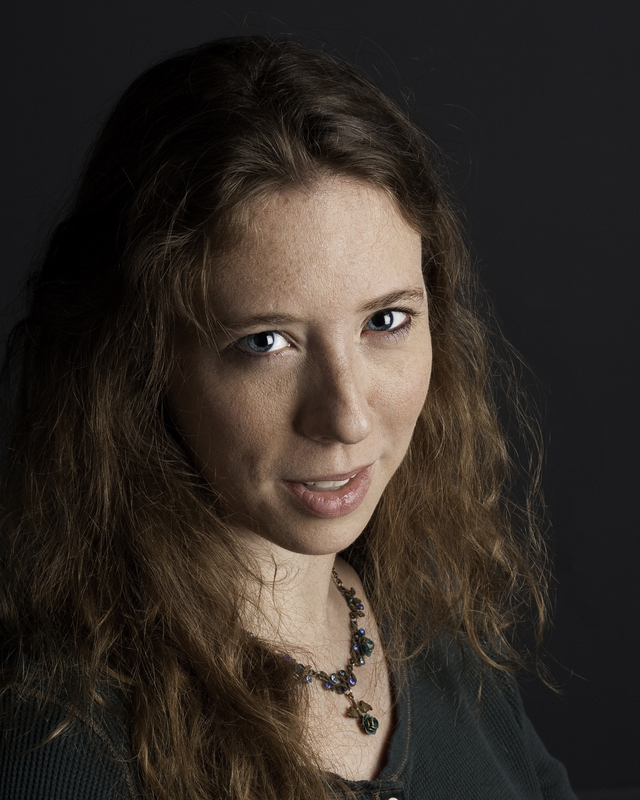 Having just quit Julliard, disillusioned fiddler Melanie St. James finds herself as part of a group of traveling musicians en route to an OtherFolk carnival. Eager to break the chains of a lifetime of conformity, Melanie throws caution to the wind and enters a reckless bargain, plying her musical skills for the chance to win a violin that can open Doors to the CrossRoads. But the competition turns out to be far more than she expected. When the carnival barker makes her an offer she can’t refuse, Melanie is forced to play for the Devil or risk trading her soul for the one thing she holds dearer than life itself.